When resolving conflicts in family law, it’s not about winning or losing. It’s about doing what’s best for the whole family. James Jeffcott (Jim) is the Head of Low Murchison Radnoff’s Family Law Group and a member of the firm’s Management Committee. His practice is primarily focused on family law and estates and succession law matters. 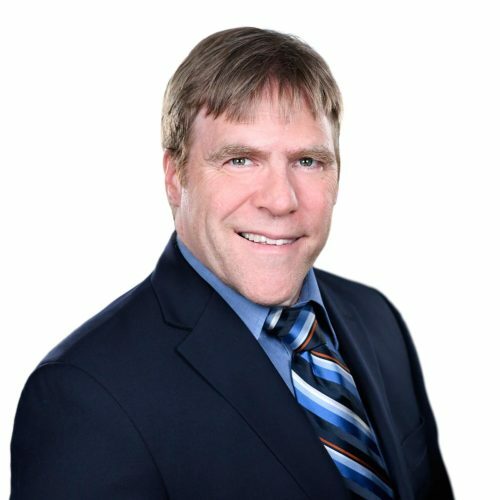 Jim takes a practical approach to resolving disputes and in assisting his clients in achieving their goals. No matter in which area of law he is practicing, Jim ensures that his clients’ interests are protected and that the best possible outcome is achieved. Jim is a trained mediator and can mediate most areas of dispute. He is often hired by people who want to rely upon his expertise and experience to allow them to resolve their issues in a non-adversarial forum. Jim is a founding member and is the Past President of Collaborative Practice Ottawa(CPO) and currently President of the Ontario Collaborative Law Federation (OCLF). The OCLF and CPO are groups that promote the Collaborative Process to assist families in resolving conflicts in a principled way for the benefit of the whole family. The principles of collaborative practice are used by Jim, when appropriate, in the other areas of his practice to successfully achieve negotiated resolutions to contentious matters, allowing his clients to avoid the costs and pitfalls of the litigation process. Jim also provides assistance to his clients in the areas of Business Law and General Litigation. Jim Jeffcott is a member of the Law Society of Upper Canada, on the Board of the Ontario Collaborative Law Federation, Collaborative Practice Ottawa, and belongs to the Canadian Bar Association, the County of Carleton Law Association, and the International Corrections and Prisons Association for the Advancement of Professional Corrections. He can converse with clients and take instructions in the French language. Jim was a contestant on the game show for students, “Reach for the Top,” representing his high school. His team lost-- to the team that went on to win the national championship that year. We have known and been a client of James Jeffcott for 20+years. He has been our lawyer for real-estate transactions, generation of Wills and Powers of Attorney documents, and a valued adviser in estate planning. We cannot overemphasize the quality of work that James has done for us, all based on his deep knowledge and experience in family law combined with his attention to detail. Feedback from friends whom we have referred to James confirms that he will spend time to ‘dig deep’ to get to know your true needs and wishes. You can be assured that documents and advice from James will lead you in a positive direction. We are pleased to recommend James without reservation.